Calm the magics caught in thrall: Put your faith in strangers' pleas, Watcher, Witch, and treasure trove; Ride the wave to calm the trees, Servant saves the sacred grove. At the behest of their leader, the Witches of Darkhana are mobilized. Their mission: gather the most honest, true servants of each deity so that they may respectfully represent their land at the reopening of the Convocation of Gods and Man. For Witch-Priest Aradin Teral, his part in the quest has taken him across the length and breadth of Katan, searching for the best possible representative of an empire bent on preventing that very task. Ever since the destruction of the last Convocation, the magics of the Grove have been warped, endangering pilgrims and residents alike and requiring the guardianship of the strongest mage the priesthood can spare. 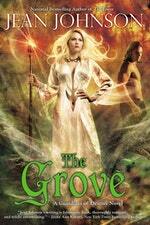 Priestess Saleria is now the Keeper of the Grove, and Guardian of the Divine Garden. The arrival of a black-robed stranger bearing the faces of two men brings the promise of change, even peace, to the isolated valley. But it also ushers in an irresistible passion and a threat to Saleria's control of the wildest magics in the woods . 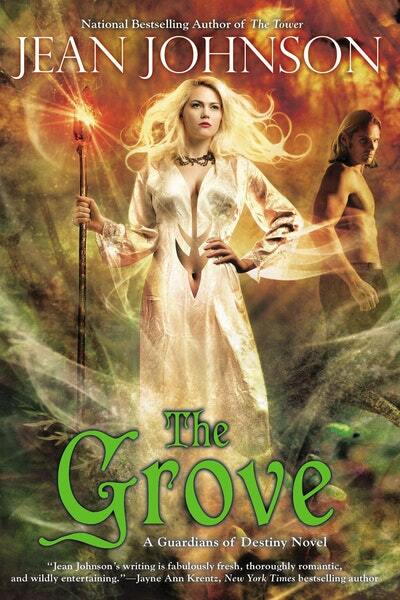 . .
Love The Grove: Guardians of Destiny Book 2? Subscribe to Read More to find out about similar books.